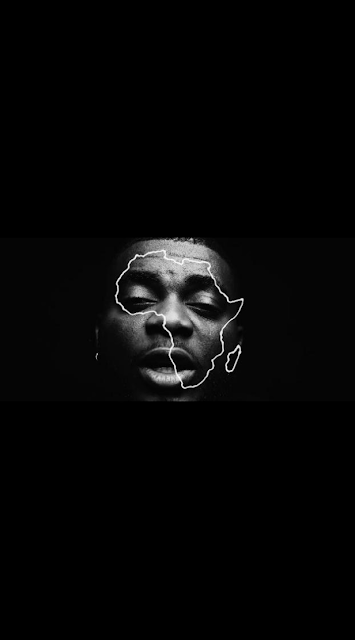 FACTORY78: KELLY HANSOME RAISES AWARENESS, “SLAVERY IN AFRICA” (MINI-DOCUMENTARY) OF MODERN-DAY SLAVERY IN AFRICA..
KELLY HANSOME RAISES AWARENESS, “SLAVERY IN AFRICA” (MINI-DOCUMENTARY) OF MODERN-DAY SLAVERY IN AFRICA..
DALLAS, Texas, 22 March 2019— It’s no secret that Kelly Hansome continuously delivers a wealth of socially conscious content in his songs. In this video, Kelly expresses his raw emotions as he sings about breaking the code of silence on modern-day slavery, sexual abuse and human trafficking which is still going on somewhere in Africa today. As 2019 marks the global 400th year anniversary of Africans’ being sold to foreign lands, human trafficking and slavery are supposed to be a sad part of our history but sadly, it's still existing today, in this 21st century. “Slavery in Africa” is a first-person storytelling through the eyes of art and what is happening around the world. This powerful music-driven short film opens with a powerful narrative, “The human life is priceless... somewhere in Africa, a human like you is sold for just $400”, detailing the current cost of one human slave in some parts of Africa. The sad part is that it's not getting as much awareness as it's supposed to, so one can only imagine what these victims are going through right now. The "Slavery In Africa" video was shot, directed by and edited at Wreckless Studios Dallas by Mr William Orioha aka 2Shotz who nailed the 4-minute and 15-seconds classic with a mind clinching music video that stands out and perfectly portrays of Kelly’s inner thoughts. The song is released as the next single on the track-listing from Hansome’s studio album, ‘OMENWANNE’ (2018) currently on all digital platforms. This emotionally resonant and pulsive ballad was written, produced, and recorded by Kelly Hansome. (Maga Music / Uglybeatz). The message of the short-film is clear, that we all have a role to play by raising awareness and building strong selfless partnerships to help put an end to human trafficking = modern-day slavery. Check out Kelly Hansome's new music video for "Slavery in Africa” below, share and follow @kellyhansometv on YouTube and @kellyhansome on all social media platforms.